Earth observation data is a unique source of commensurable information. It can be combined with administrative, social and economic data at multiple scales for in-depth policy analysis. 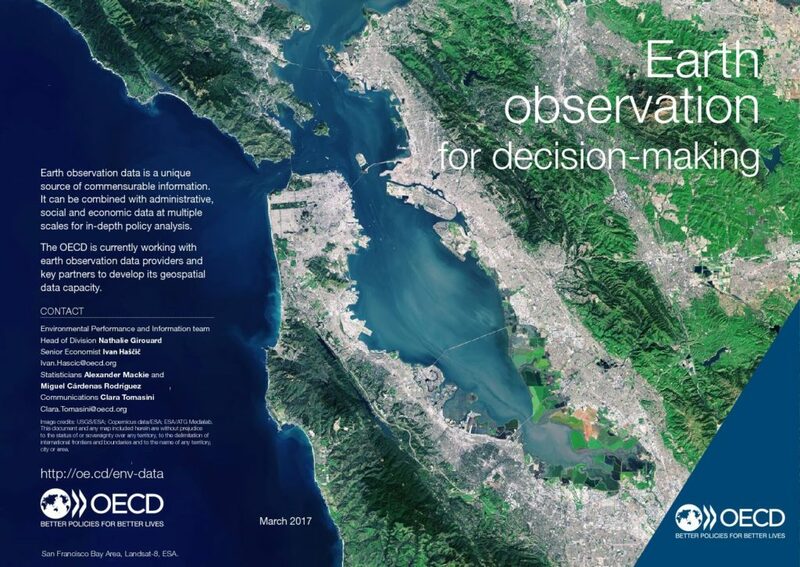 The OECD is currently working with earth observation data providers and key partners to develop its geospatial data capacity.